Hello everyone! Its Thursday! That means it is my turn to share with you guys! Today I thought i would show off the Belgian Draft Showhorse! 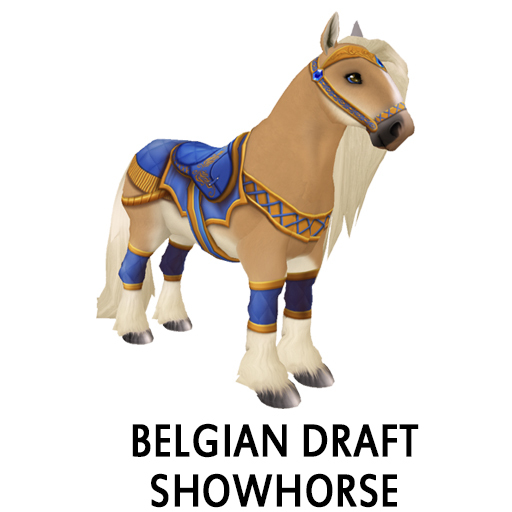 From November 1st to November 30th if you breed any 2 Belgian Drafts together you will have a chance at getting a Belgian Draft Showhorse! 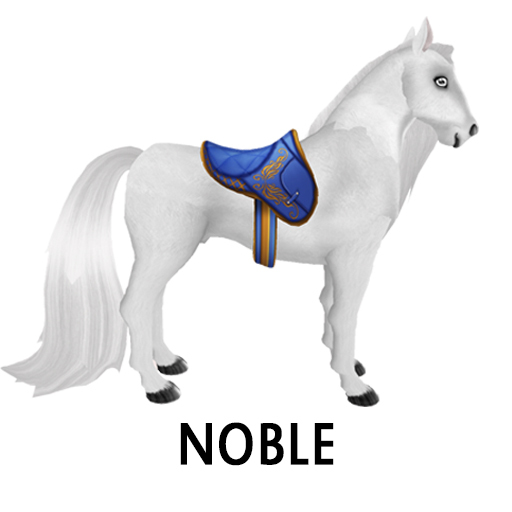 The Belgian Draft Showhorse can be randomly birthed by breeding together any two horses that have Belgian Draft coats of any color. The Belgian Draft Showhorse can NOT pass their coat. 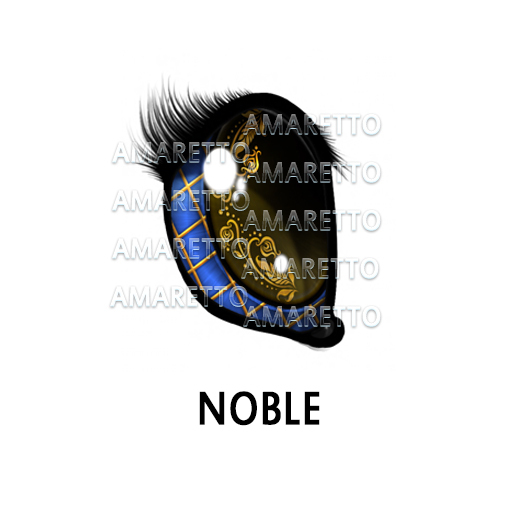 However, the Noble Eye and the Noble Saddle DO have the ability to pass. Take a look at this horse! I love the eye and the saddle as well! Well you have the rest of the month to get yours so good luck everyone! This is Ava over and out! Happy Breeding!